SMARTFUR is a response to the challenges faced by the fashion industry. Even if we don’t believe in factory farming, the reliance of oil-based raw materials for faux furs can not be ignored. We believe all the developments in the realm of plant-based synthetics and recycled polyester and acrylic will provide new options. The aim of this initiative is to encourage the development of a new economic model based on circularity and responsibility. SMARTFUR will provide stakeholders with a framework for solutions, will encourage the dissemination of new ideas around faux fur and promote all virtuous initiatives. Along with ECOPEL our partner, leader in faux fur, we are proud to offer a state of the art range of faux fur created from recycled bottles. We support RECYCLING. Transforming waste into solutions is part of our toolbox for a reduced impact on our planet. If nothing is done, there will be more plastics than wildlife in our oceans. RECYCLING is an opportunity to reduce the presence of plastics in nature. Plastic becomes a new resource. We will see increased use of bio-based materials in the future. R&D are working towards innovation, introduction and improvement of the first faux fur including bio-based ingredients. We are currently investigating in offering our own bio-based faux fur made from 40% plant based ingredients, thus REDUCING our dependence on oil and petrochemicals. The first results of this eco-efficient fiber are expected in 2019. We have conducted an experiment along with the french start-up ETIA in order to transform faux fur waste into usable energy. The first results are very positive. We can confirm faux fur is eligible to be transformed by the BIOGREEN technology. 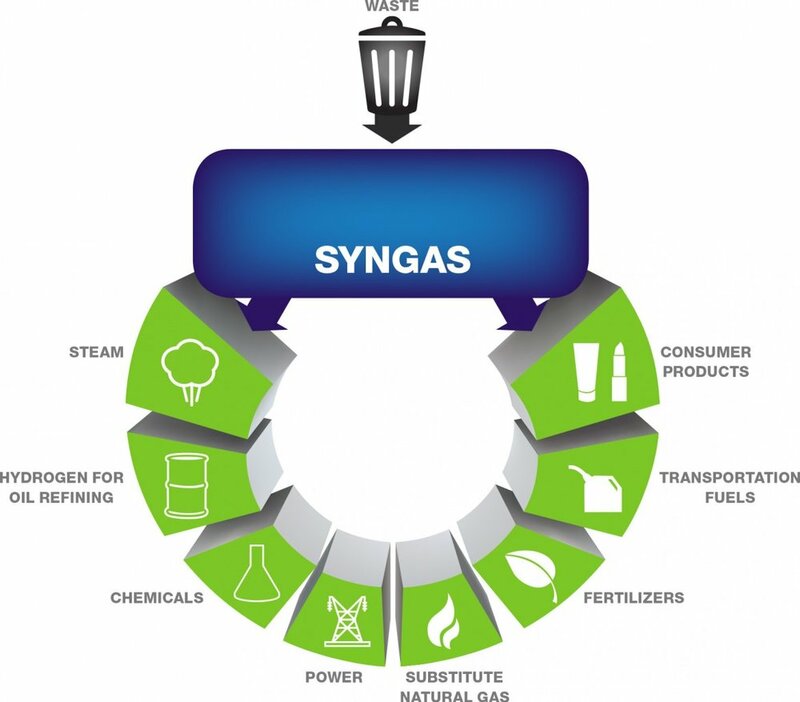 Synthetic waste can effectively be converted into usable fuel and energy rather than being dumped in a landfill or polluting the ocean. This first study demonstrates that because synthetics have high energy content, there is tremendous potential to use technologies to convert these materials into fuels or other products. This process is preferable to incineration of plastic waste because it allows for the storage of usable energy that otherwise would be wasted. A new large-scale experiment is being conducted at the beginning of next year.